One the few (it not only) pressed bootlegs with a complete recording of a 1981 concert. I have received this 3LP as 2CDR rip from John "keepwerking" (he ripped his 3LP to 2CDR). 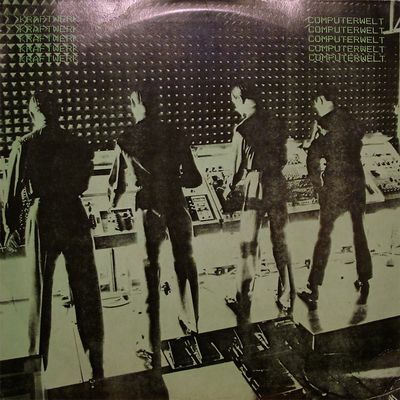 I have not been able (yet) to comparethis 3LP with the 2CD Complete Computer Tour Live, but according to John this 3LP is much "warmer" in sound, most likely because of ripping quality differences. 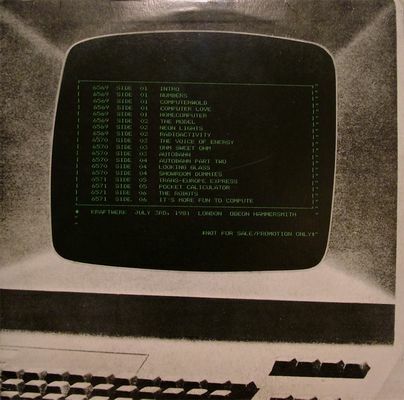 The cover is reenish based on the 1981 promophotos for Computer World. stated on cover as "Looking Glass"